I spend so much time on Pinterest that it is like a committed relationship. Maybe more like an unhealthy, dependent crush. But seriously, I’m a tad bit addicted. In my “Pinterest Fantasy World”, I have decorated my virtual living room a million times over in the most decadent interiors on the planet. Food? Yep, I have more recipes than Paula Deen and Martha Stewart combined. Fashionable Clothes? Check. (move over Anna Wintour). My virtual life even has a place for all of the exotic traveling I do including a five-star underwater hotel in Dubai and hot-air balloon rides over Africa. And then there is the board titled, “Wedding Inspiration”. In all seriousness this is the one that means business. Gone are the days of dog-earring pages in a bridal magazine or making collages on a poster board. This is sophisticated and EASY! All of the details of your big day can be organized into categorically neat “boards.” One for dresses, one for cakes, another for flowers…and even photography. And as a wedding photographer, this is a god-send. The benefits can work two ways. 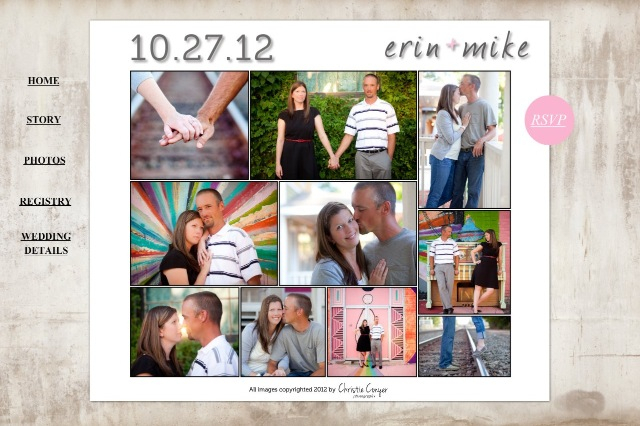 First, a potential bride has an opportunity to see what personal style a photographer has before hiring them. And yes, this matters. 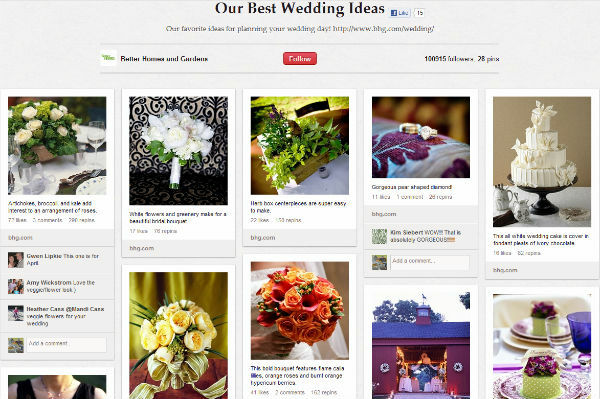 The second way Pinterest is beneficial is for photographers to visually gain insight into the bride’s taste. The bride can even pin photographs with certain poses or props that they would like to see in their wedding photography. 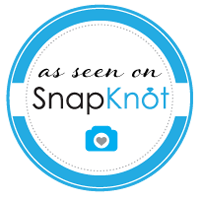 This is invaluable to a wedding photographer and helps ensure all of the expectations are met on the bride’s big day. If you haven’t tried Pinterest yet…give it a whirl. You will be glad you did. I know I won’t be breaking up anytime soon.